What happens when your arch nemesis shows up at a random Commerce quinceañera in the same Payless platforms? Find out here at The James Franco Review. Thanks to the staff at The James Franco Review and Kamala Puligandla, the guest editor, for selecting the work. 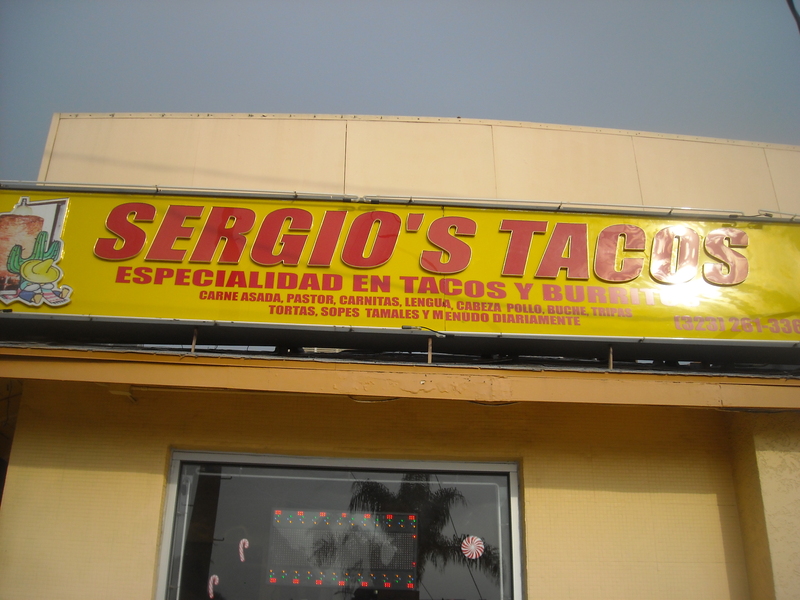 And to Sergio’s Tacos, just because.